Registration Information Forthcoming at our MSU Law conference page. 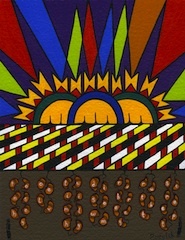 I am a member of University of Oregon NALSA and I am interested in attending the 2009 indigenous law conference. Where will the event be held next September? We look forward to possibly attending next year. With due respectfully inform that, we are students of Colombo University of Sri Lanka. 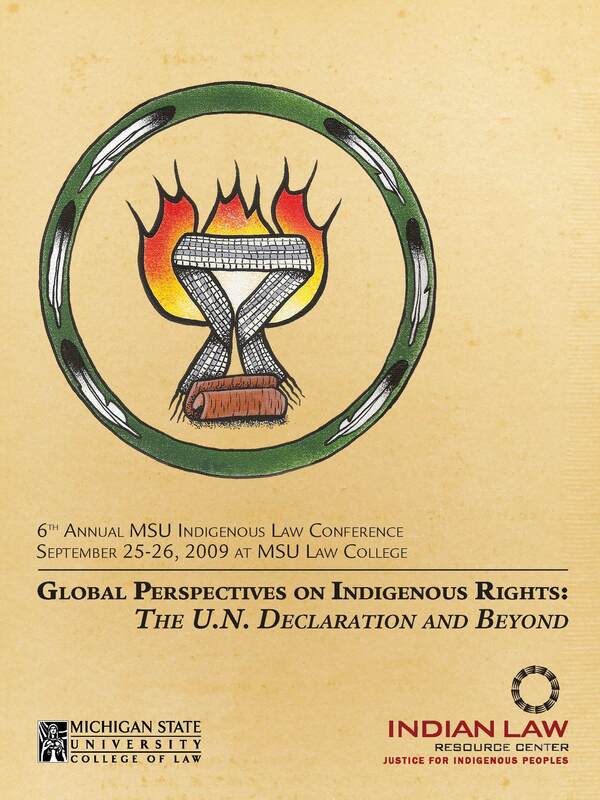 It is great pleasure to us, we find “Sixth Annual Indigenous Law Conference” 2009. We are genuinely interested to participate to the conference. We are very much looking your kind forward.